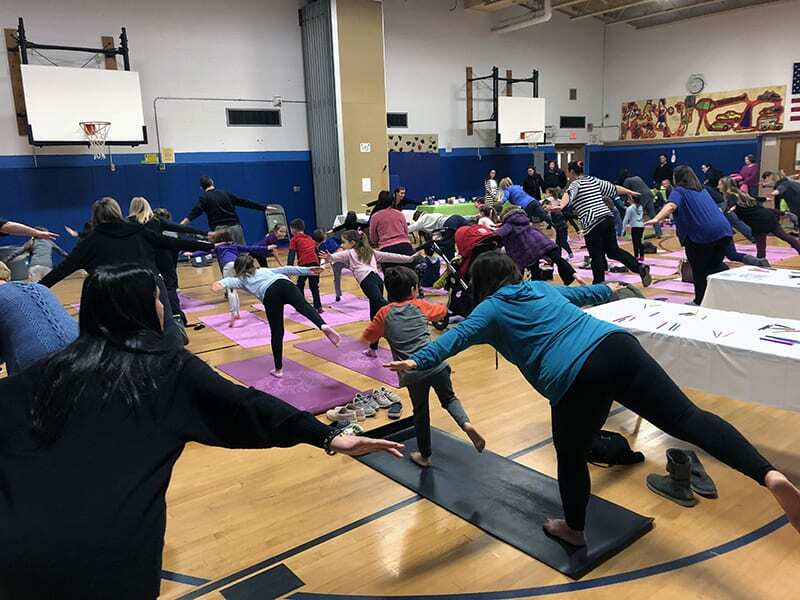 More than 100 elementary school families turned out for the first-ever Family Mindfulness Night at William O. Schaefer Elementary School this evening! Mindfulness activities included a mini winter yoga adventure, small group yoga, PACE exercises, sensory stations, mandala coloring, breath work and more. “We hope this encourages families to try something new at home,” said Mr. Schliessman. Photos on Facebook.